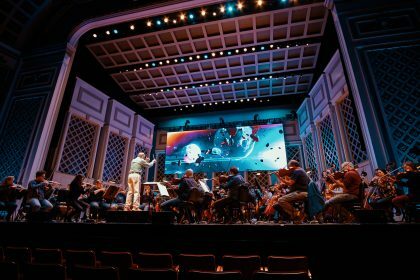 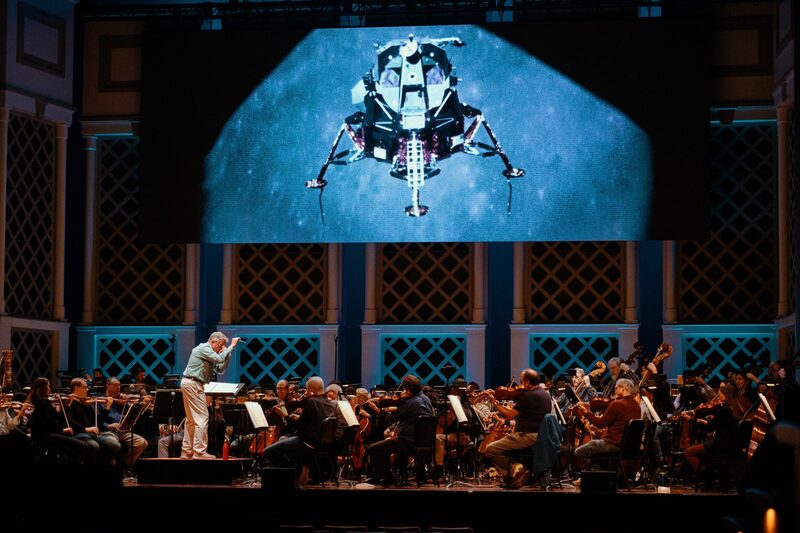 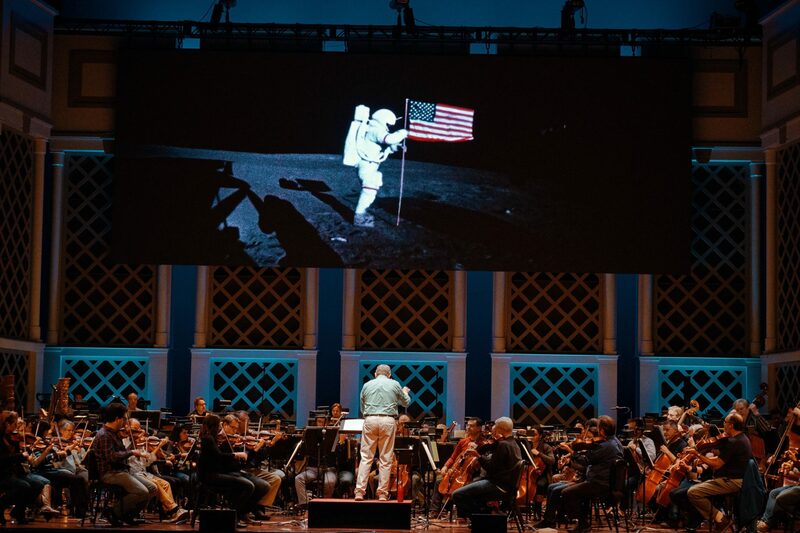 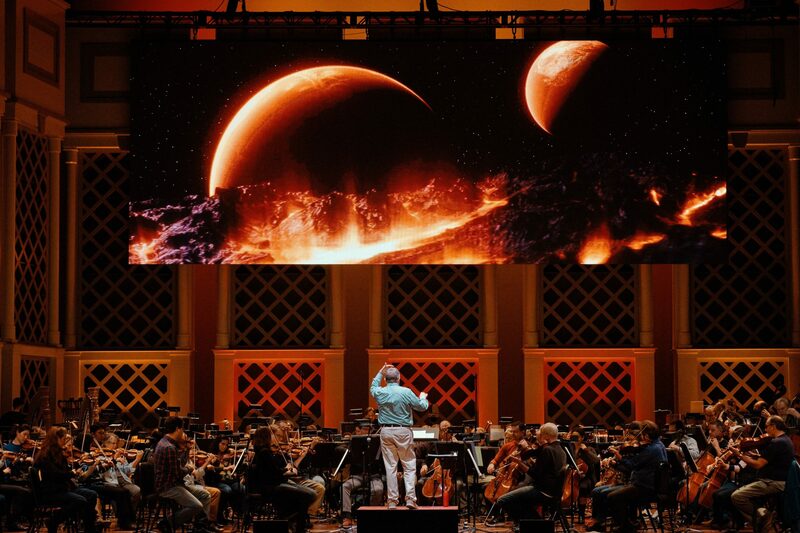 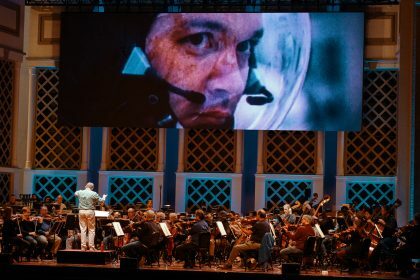 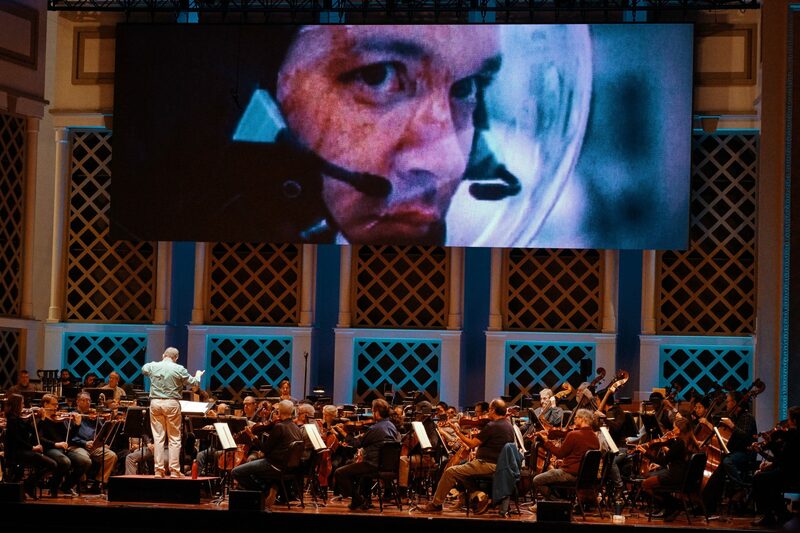 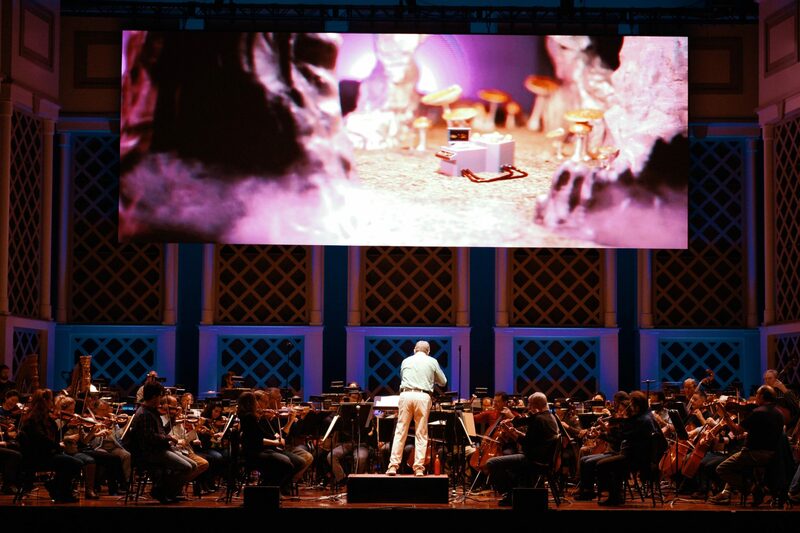 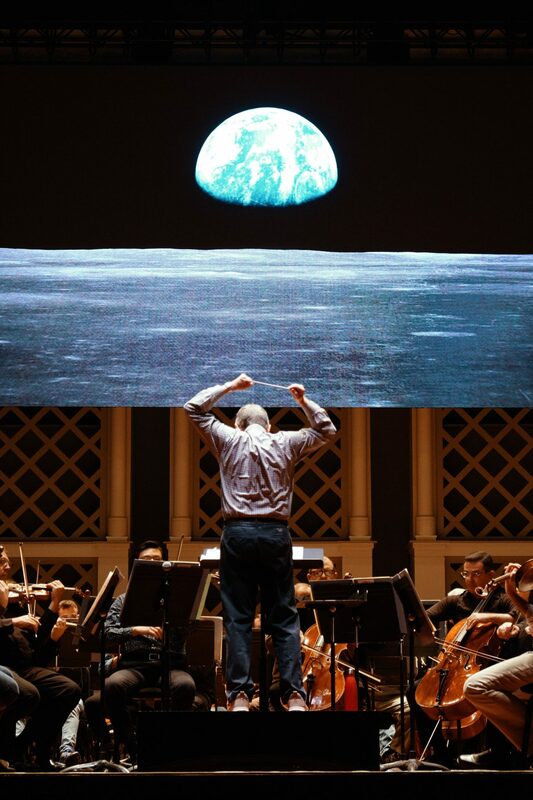 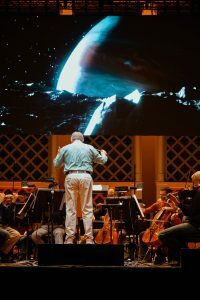 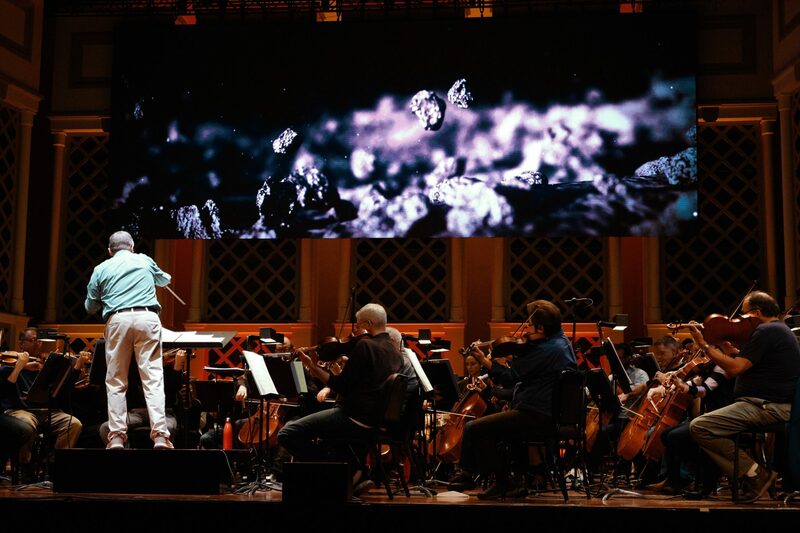 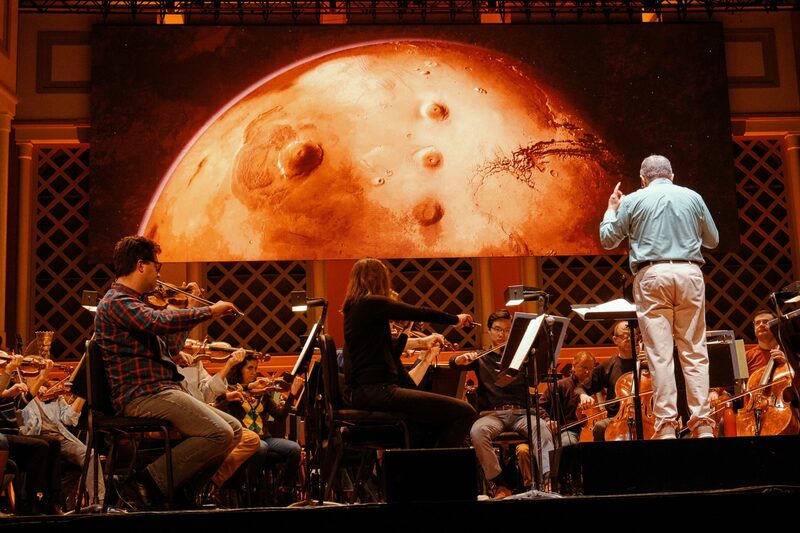 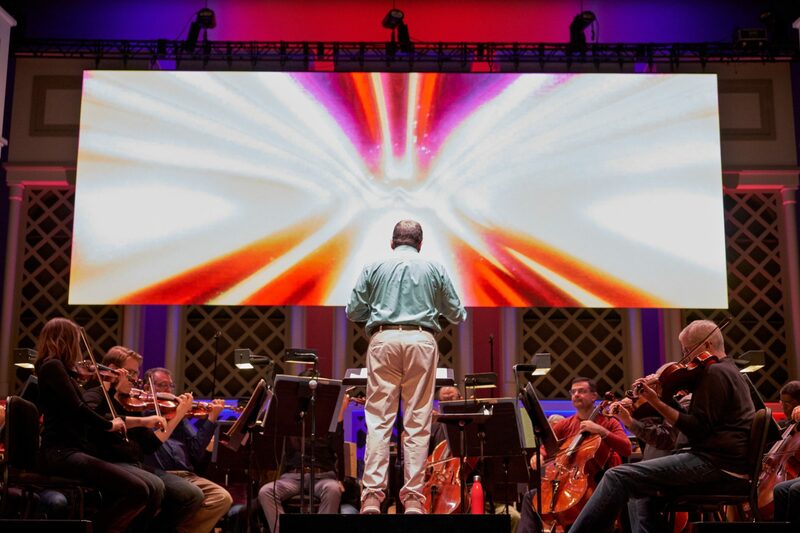 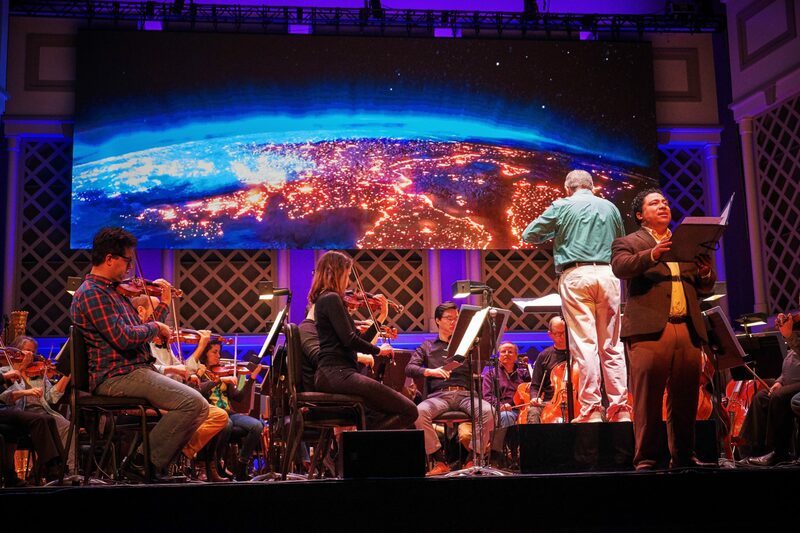 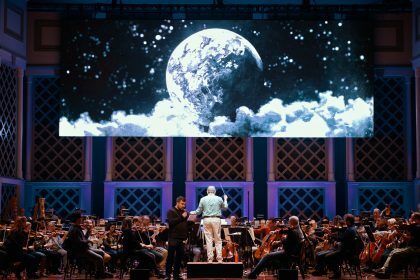 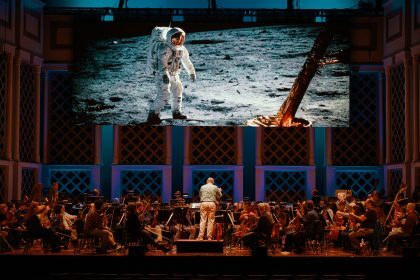 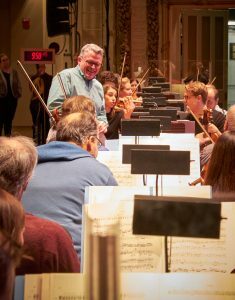 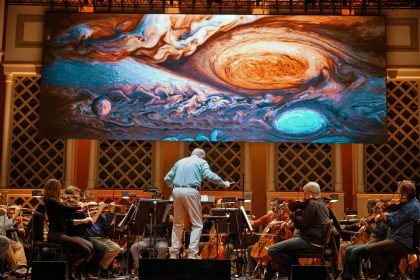 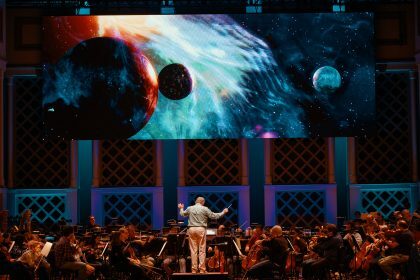 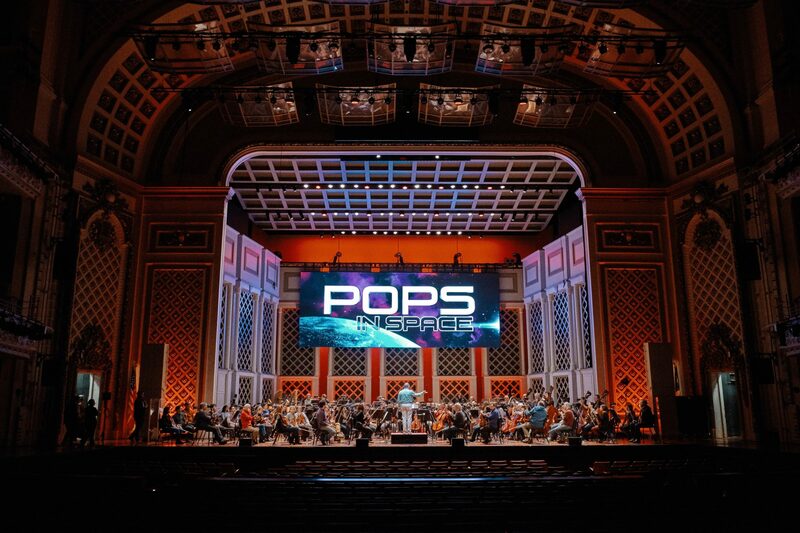 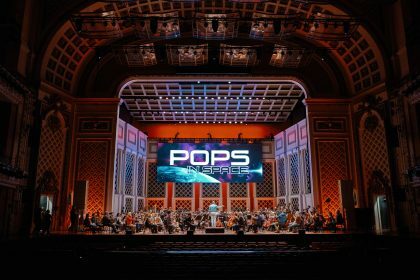 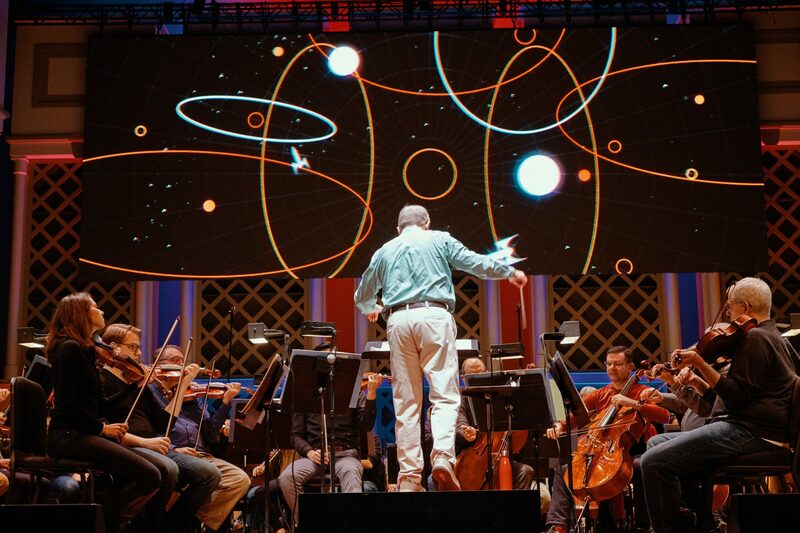 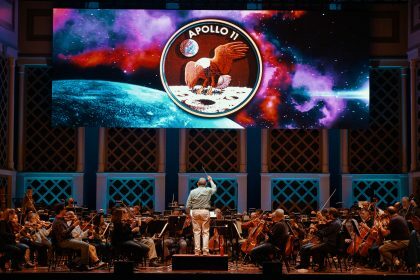 We had the pleasure of working again with John Morris Russell and the Cincinnati Pops Orchestra to create the video content for the recent “Pops In Space” concert to commemorate the upcoming 50th anniversary of the Apollo 11 moon landing. 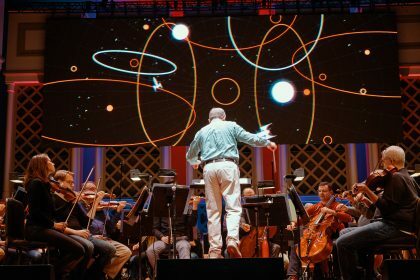 Working with NASA footage and stills, and original animation, it was really fun to create a variety of content for space-themed music, including selections from Holst’s “The Planets”, John William’s classic “Star Wars” scores, an original piece composed for the Pops by Oscar-winning composer Michael Giacchino, and a “Spaced Out” medley of famous Sci-Fi television shows from the 60’s and 70’s. 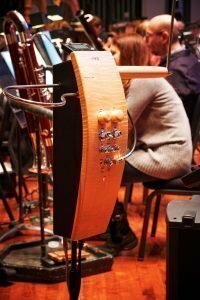 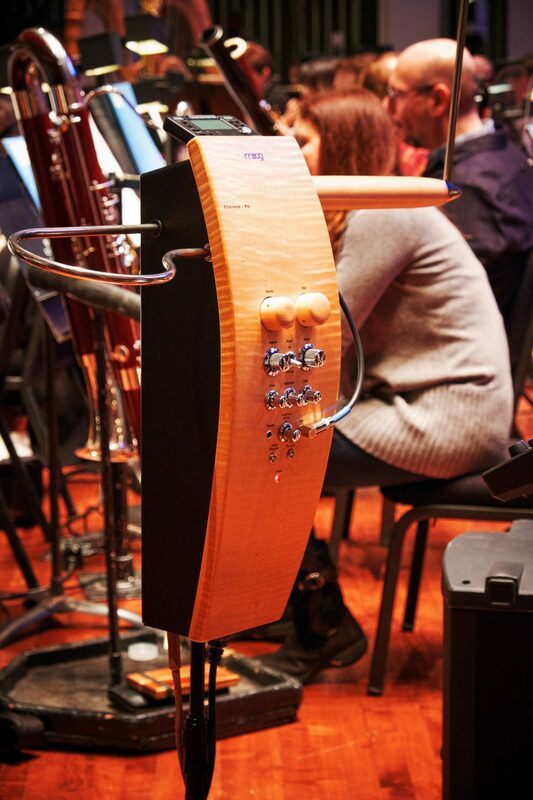 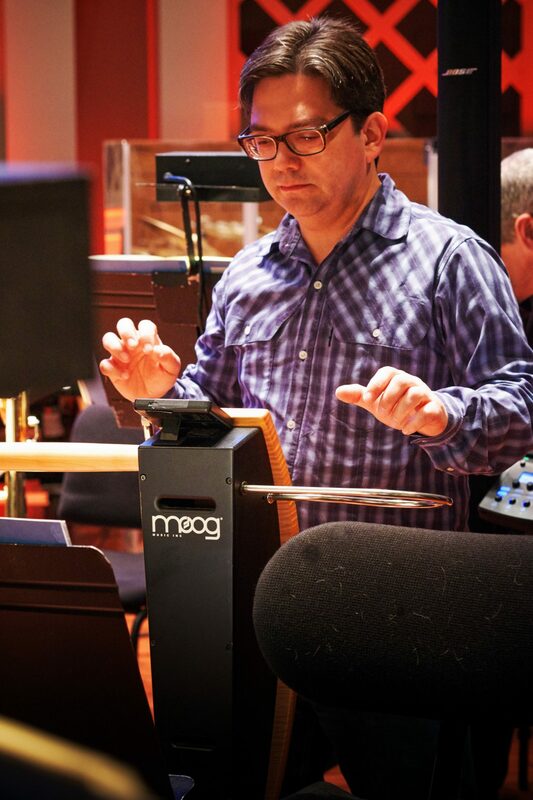 And check out the Theremin used in the “Crater” theme from “First Man”, written by Golden Globe and Oscar winner Justin Hurwitz!